The Aloe Vera widely known for its healing properties is very easy to care for. Aloe has a fantastic appearance with long spiky leaves that are soft to the touch. 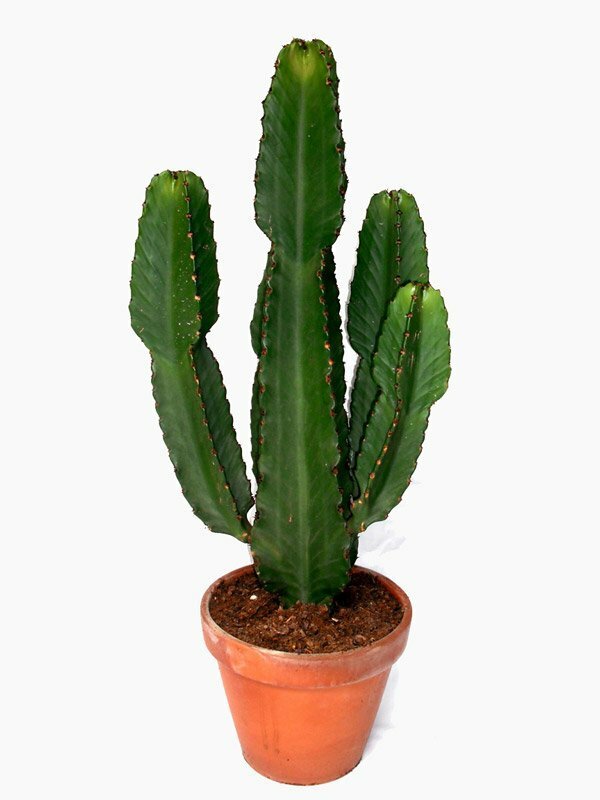 The leaves contain a soothing gel that moisturises and cools, aiding with burns and skin irritations, making this a great choice of house plant. Good light, including full sun.